Description: Galactic Imperators are not always super villains looking to control the galactic void, but when they ARE… they do all their conquering without leaving their thrones. 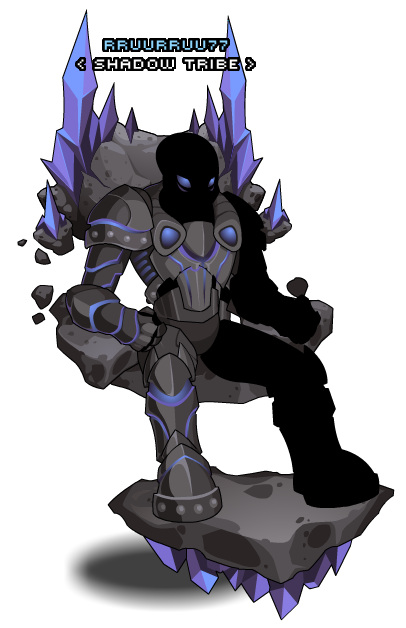 This armor is intended to be used with Void Energy Orb to get its proper walking animation. Otherwise, the animation sequence will move oddly.